Over the past few years there has been a steady increase in the brazenness of health insurers and their quest to dominate the provision of health services. This has been shown most recently with the acquisition of a major dental company that owned and operated many practices around Australia. This takeover was by the health insurer BUPA who now owns these practices. Health insurers promote and entice other practices to become ‘preferred providers’ and then direct their members to these practices. This preferred provider scheme does not in anyway mean the practice that signs up is providing better, more qualified, or higher quality services, but is just an agreement to treat patients at a cost dictated by the health insurer. The catch is, whilst the member ‘thinks’ they are receiving discounted dental fees and higher rebates by attending the preferred provider, the truth is that the practice has to raise fees of some services whilst offering discounts as dictated by the health insurer on other services. This does nothing more than increase the profits of the health insurer. More recently, health insurers are even going to the extent of having members call or attend their offices to enquire about rebate levels after being given a treatment estimate from a specialist or referral practice, and then directing them to a preferred provider general dentist. In many cases, the patient then potentially may receive treatment they do not require, treatment that does not have the desired outcome, or treatment by a lesser experienced practitioner. Our practice has and continues to refuse to participate in these schemes due to the referral-based nature our experience and expertise. More importantly, we strongly feel that we would prefer to be able to offer a full range of treatment to people at a fair and affordable price, rather than treatment dictated by a health insurer. 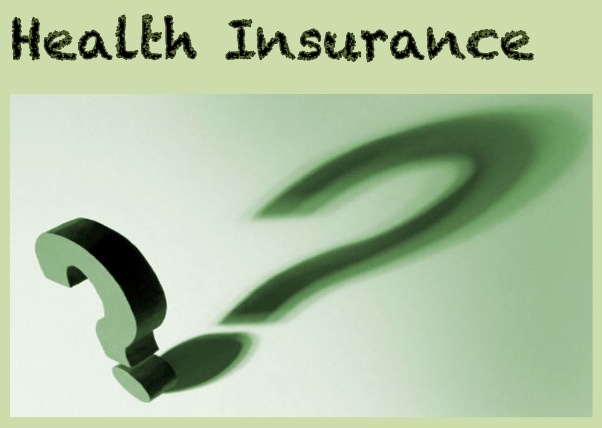 Please see the Australian Dental Association’s newsletter Private Health Insurance Questions for further information.